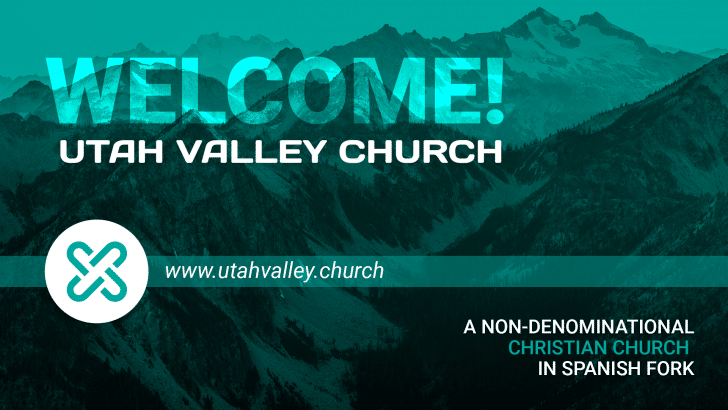 Here at Utah Valley Church, we have very simple family integrated service which consists of several contemporary worship songs and a time of Bible teaching. Communion (the sacrament or the Lord’s supper) is also made available at this time. Take some time to hang out before each service and enjoy hot cocoa or coffee.